Updated at 3:30 p.m. EST with additional comments from Scott Bolton. NASA’s Juno spacecraft made a high-speed pass less than 3,000 miles over Jupiter’s turbulent clouds Thursday, taking dozens of pictures, measuring radiation and plasma waves, and peering deep inside the planet’s atmosphere, but officials still have not cleared the orbiter’s main engine for a planned maneuver to position the probe for improved science observations. As Juno prepared for Thursday’s encounter, managers weighed whether to cancel an engine burn originally scheduled for October to reshape the craft’s orbit. The solar-powered spacecraft made its closest approach about 2,670 miles (4,300 kilometres) over Jupiter’s cloud tops at 1257 GMT (7:57 a.m. EST) Thursday. NASA said all of Juno’s science instruments and its JunoCam color camera were operating during the flyby, and the data is being returned to Earth. Juno zipped by Jupiter at a relative velocity of about 129,000 mph (57.8 kilometres per second), approaching the planet over its north pole and departing over the south pole, according to NASA. For the first time, the Juno team solicited votes from the public to select all the pictures the JunoCam camera would take during the flyby. Participants on the mission’s web site will be able to vote on which points of interest on Jupiter they want imaged by JunoCam on each future encounter. 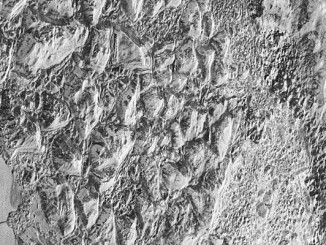 Once the raw images are back on Earth, the data will be posted online for interested members of the public to do their own processing. Thursday’s close flyby, called a perijove, was the fourth time Juno has come so close to Jupiter since the probe arrived in orbit July 4. Two of the previous perijove encounters — on Aug. 27 and Dec. 11 — have yielded science data, giving researchers a taste of the harsh environment surrounding the planet. The data haul from the $1.1 billion mission so far shows that Jupiter’s magnetic field and aurorae are bigger than expected, and the belts and zones seen at the top of the planet’s clouds extend deep into the atmosphere, according to NASA. 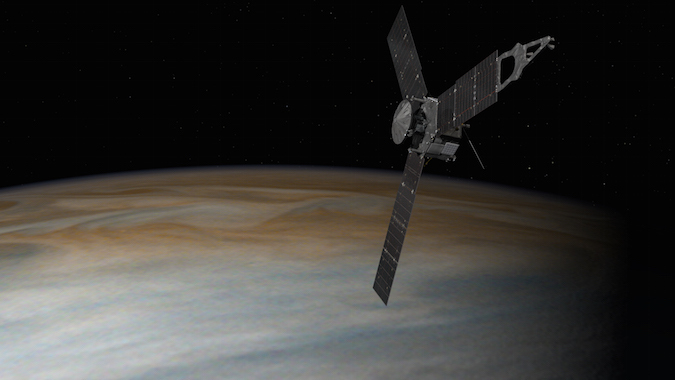 A pair of problems thwarted manager’s plans during Juno’s Oct. 19 close approach. The original flight plan called for Juno to fire its main engine Oct. 19 to send the spacecraft into a tighter 14-day orbit around Jupiter. Juno currently takes about 53 days to complete one orbit. 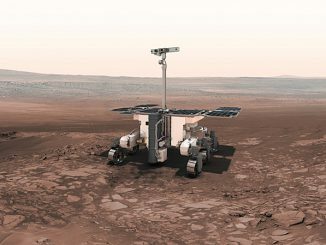 But ground controllers discovered a potential problem with two check valves in the spacecraft’s propulsion system less than a week before the scheduled engine burn. The valves are part of the spacecraft’s helium pressurization system, and they took several minutes to open after receiving commands, when they should have taken only a few seconds. The behavior of the valves led managers to postpone the Oct. 19 engine burn to study the problem, and researchers hoped to use the flyby to collect science data from Juno’s nine instruments, comprising 29 individual sensors. An unexpected computer reboot just before the perijove shut down Juno’s science instruments. The spacecraft safely made the passage by Jupiter, but it gathered no data. Scott Bolton, Juno’s principal investigator, said in October that the mission can still obtain its intended measurements from the 53-day orbit. The prime time for Juno’s observations of Jupiter come when the spacecraft is closest to the planet, and the probe will still pass through that region on each orbit. 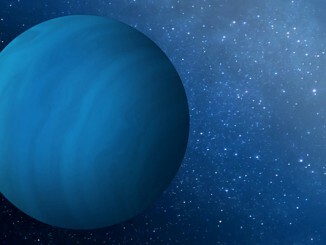 But the science opportunities will come less frequently, just once every 53 days instead of once every two weeks. One factor limiting Juno’s lifetime around Jupiter is the spacecraft’s radiation exposure. 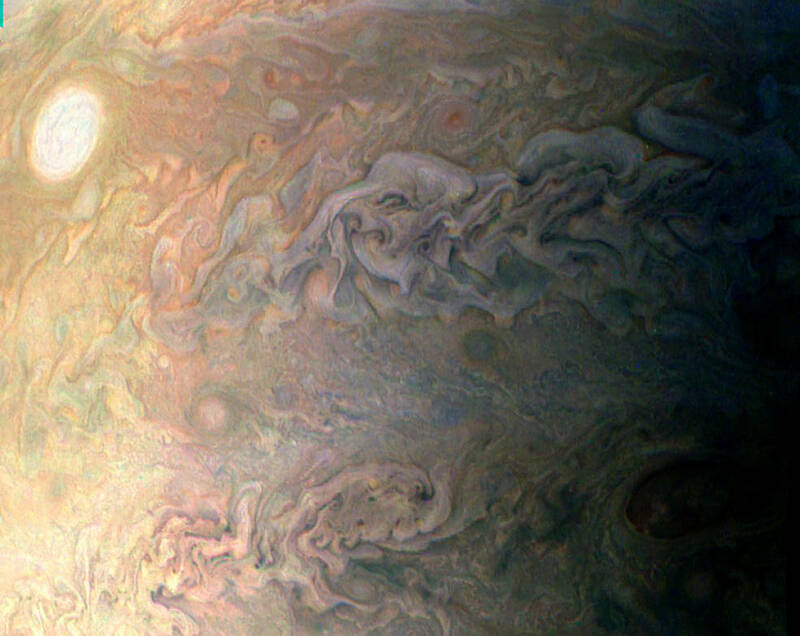 The spacecraft only flies through Jupiter’s intense radiation belts just before and after each perijove, and Bolton said in October that keeping Juno in its current orbit will not affect the radiation dose on each flyby, but it will spread out the overall exposure over a longer period of time. Juno’s original flight plan called for the mission to complete 32 of the 14-day science orbits before the spacecraft was to be intentionally crashed in Jupiter’s thick atmosphere in February 2018. That outline is now being re-evaluated with the delay in Juno’s orbital adjustment. Juno’s next low-altitude flyby of Jupiter will come March 27.